Quilted postcards, sustainable quilting, and superhero capes! DMMQG’s May meeting at Fancy Tiger Crafts was great fun. We were also delighted to welcome a number of new visitors. Members of the DMMQG are invited to join a Postcard Quilt Swap with Salt Lake City MQG and Madison MQG. June 1 – Due date for completing signup. Signup info, and a brief questionnaire, to come from Erin via email. June 3 – Partners will be assigned and partner information will be mailed to participants. July 11 – Bring completed postcards to the July business meeting for show and tell. July 31 – Deadline for mailing completed postcards to partners. 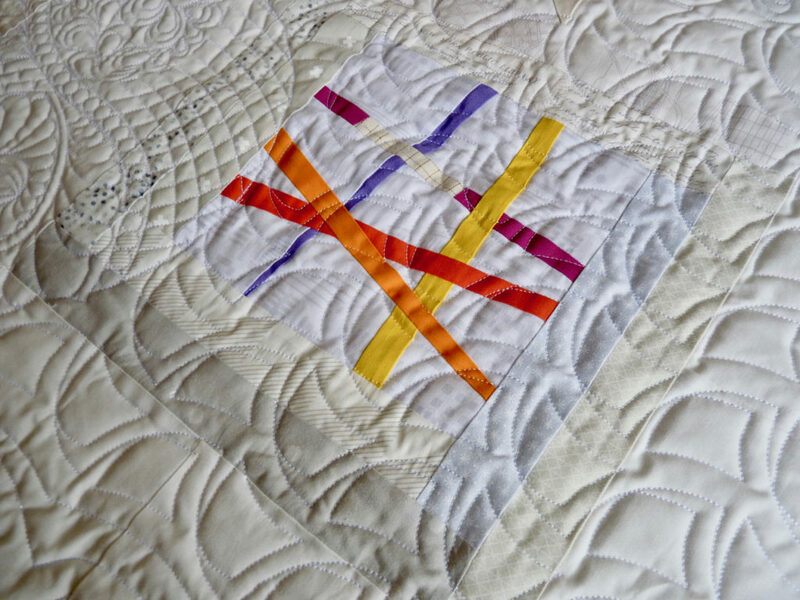 2019 MQG Charity Quilt Challenge–our theme this year will be small piecing. We have a lovely, fresh color palette, and we’re looking for a creative and fun-loving Volunteer to lead this challenge for the guild. If you’re interested, please contact the guild. We have a new location for July, September, and November meetings at the Rocky Mountain Quilt Museum.June Meeting We’ll meet at Fancy Tiger Crafts on June 13th in Denver–representatives of Craftsy will give a presentation. If you haven’t heard of Craftsy, you are in for a treat. Remember to bring your superhero capes, to be collected for the Epilepsy Foundation.